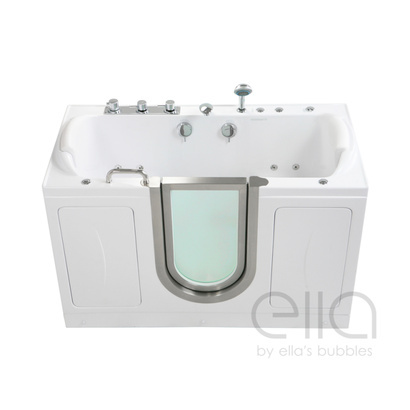 Ella's Bubbles is a Chicago-based manufacturer of acrylic walk-in tubs and accessible showers. 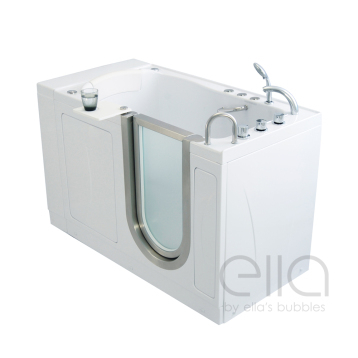 They have spearheaded acrylic walk-in bathtub development, production, and distribution in North America since 2005. 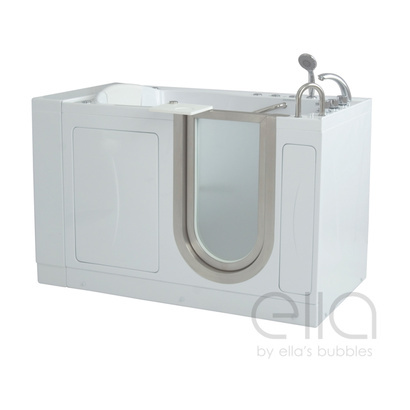 * Product descriptions taken from Ella's Bubbles website.